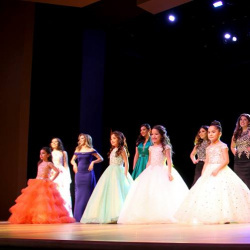 QUICK JUMP: Contestants Pageant Information How to compete in Miss Weslaco 2018? Miss Weslaco 2018, the 62nd queen is Laryssa Garcia! 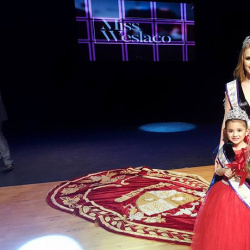 Miss Weslaco is for High School Sophomores & Juniors who reside in Weslaco and/or attend the Weslaco Independent School District. Make your predictions below today for who you think will win this crown! 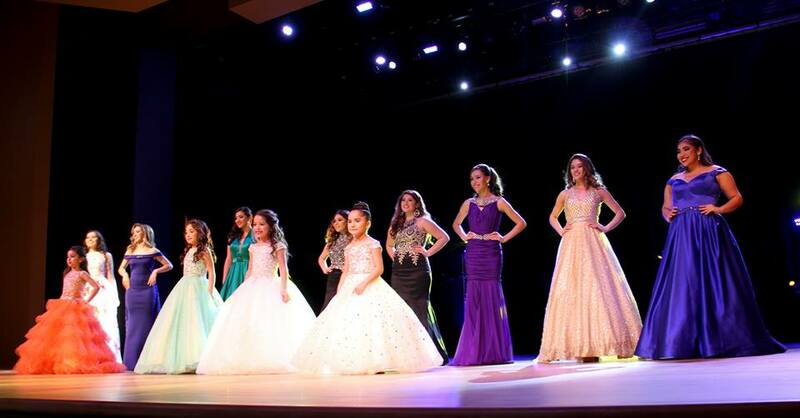 How to compete in Miss Weslaco Scholarship Pageants?